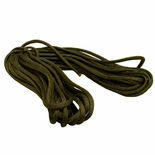 32 feet of genuine Musser Green Bar Cord. 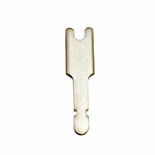 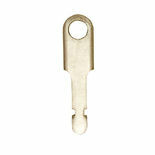 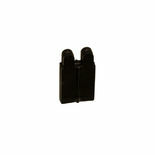 Musser E0900T Open End Post, sold in pack of 10. 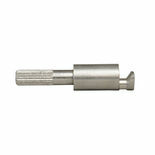 This musser end Post is made from aluminum and can be used with Musser mallet instruments. 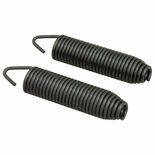 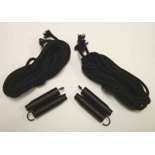 Musser E1902V cord springs can be used on most mallet instruments. 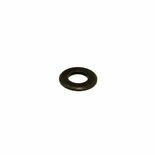 This spring comes standard on a variety of Musser instruments. 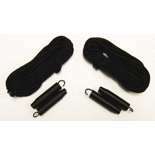 Bag of Ten (10) Musser Chime Cable Replacement Strings w/ Fasteners. 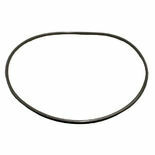 Replacement Musser Vibraphone belt fits model M55, M55G and M44 models. 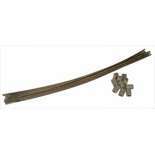 Genuine replacement Adams Bar Cord and Springs set for the 3.5 Octave Xylophones....both Synthetic and Rosewood Bar instruments. 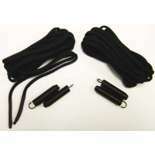 Genuine replacement Adams Bar Cord and Springs set for the 3.0 Octave Vibraphone. 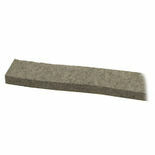 Musser Vibraphone Damper Felt, 51" length, fits all Musser models EXCEPT the M58 and M44. 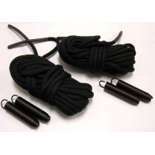 Genuine replacement Adams Bar Cord and Springs set for the 4.3 Octave MSPV43 Padouk Marimba. 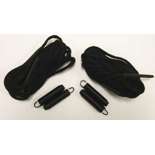 Replacement Musser Vibraphone belt fits model M48, M58 and M75. 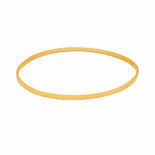 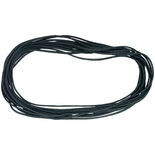 Yamaha Replacement Vibraphone Belt is made of durable plastic material and fits models YV3710, YV3910 and YV4110. 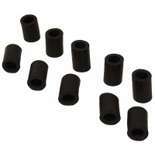 The Adams Full Sleeve Post Insulator for MCKF43 Marimba comes in a 30 pack.